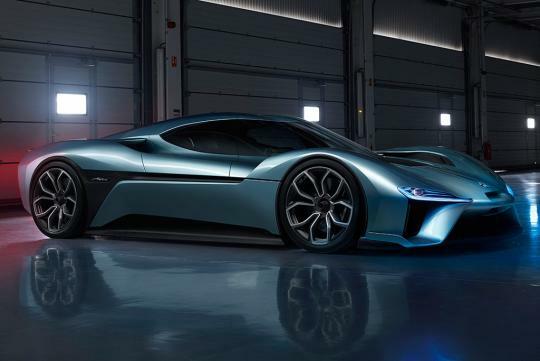 NIO has just released the footage of how its EP9 shattered the electric vehicle lap record around Germany’s famed Nurburgring. While the record was set in October last year with a blistering time of 7 min 5.12 seconds, the company only realised the full video recently, allowing us to take a look at how the lap was set in the EP9's distinctive cockpit. We can't help but be impressed at how much speed it can carry through some of the corners. The whine from the electric motors do sound slightly irritating though. The EP9 is powered by four inboard motors and four individual gearboxes with a total combined power figure of 1,341bhp and 6,334Nm of torque.